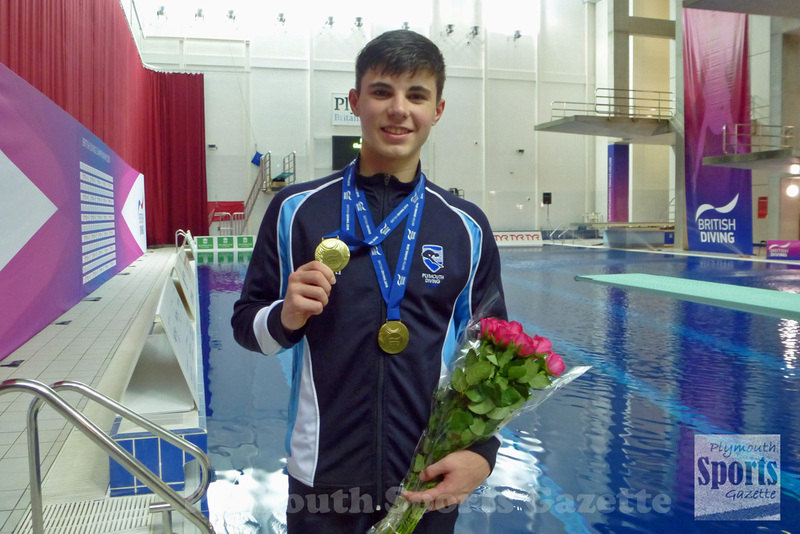 PLYMOUTH’S Matthew Dixon has been named in Great Britain’s squad for the 2018 FINA Diving World Cup. The event will take place in the Chinese city of Wuhan between June 5 and June 10 and will feature all the top divers from around the globe. Dixon, who recently won two silver medals at the Commonwealth, will be part of an 11-strong GB team, which also includes fellow Plymothian Tom Daley and ex-club colleagues Dan Goodfellow and Robyn Birch.